Discussion in 'Cryptocurrencies' started by johnarb, Apr 10, 2019. 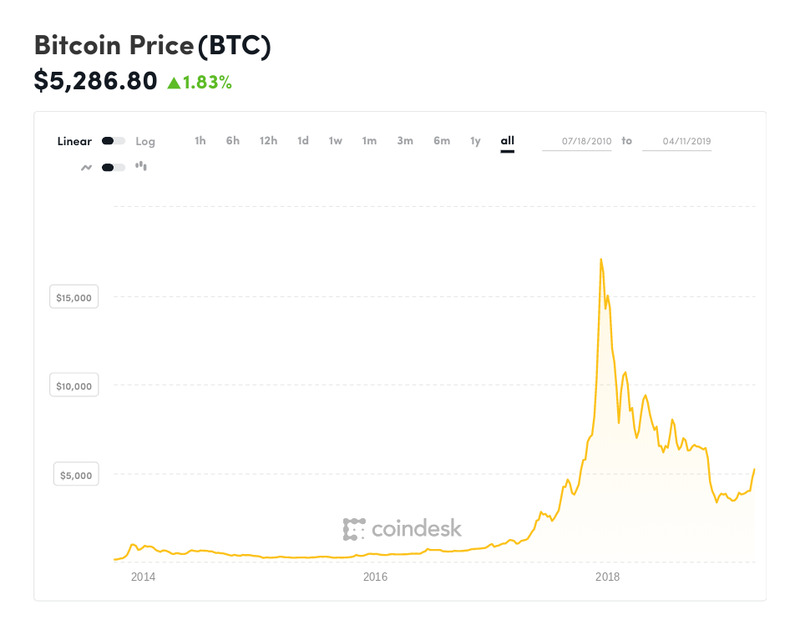 Bitcoin and other major cryptocurrencies, including ethereum, Ripple's XRP, and litecoin, have long struggled against accusations they are harder to spend and use in the real world than their traditional fiat counterparts. Now, major bitcoin and cryptocurrency exchange Coinbase has teamed up with global payments processor Visa to try to change that, launching the Coinbase Card which allows users to "spend crypto as effortlessly as the money in their bank." The Visa debit card, which has a £4.95 ($6.50) card issuance fee, can be used to spend Coinbase bitcoin, ethereum, Ripple's XRP, and litecoin balances "in millions of locations around the world," by converting the cryptocurrency to fiat when the card is used—the merchant or store gets paid in traditional fiat currency. 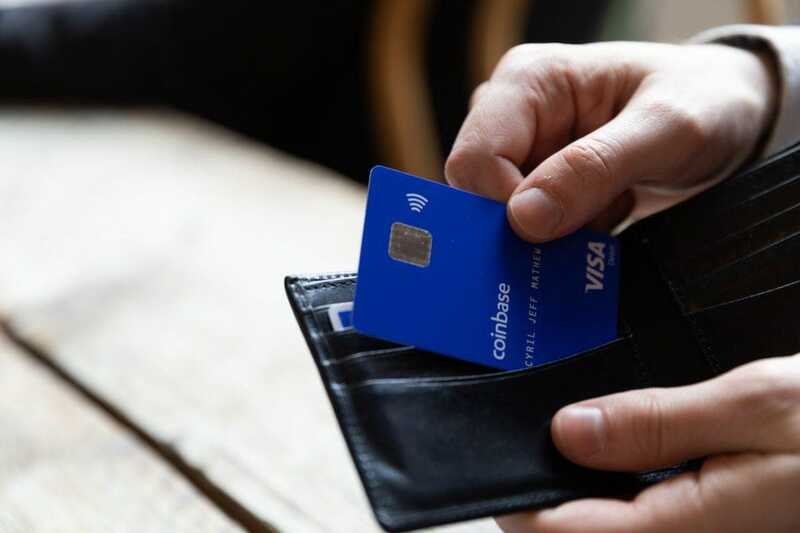 "This is the first debit card to link directly with a major cryptocurrency exchange, allowing people to spend their crypto balances direct from their Coinbase account," Coinbase said in a statement, announcing the launch of the card. "Previously available crypto cards required users to pre-load a specified amount of crypto onto their card, adding a point of friction to the process." The Coinbase Card is currently only available in the U.K. but the San Francisco-based exchange, which was valued at $8 billion in October, plans to roll out support in other European countries in the "oncoming months." There are no plans yet for support outside of Europe. "We’re excited for Christine to join our growing team," said Tom Jessop, president of Fidelity Digital Assets. "We look forward to her leadership in support of the strong interest we’re seeing from investors who are looking for a trusted provider to take an increasing role in this market." Fidelity is one of the world's largest providers of retirement savings and mutual funds and wants to win over institutional customers keen on digital currency trading. im buying all crypto currencies. like just accruing them all. there are a finite number of most of them. like with oil. don't want any bs with this if they multiply by 100 or russia thinks its cool with iran. That`s very good but why only UK for now. Expand it quickly thru all Europe soon.